See below for Cowes Harbour Office, Shepards Marina, Cowes Harbour Services Boatyard, and Fuel Berth opening hours, plus water taxi operating times. 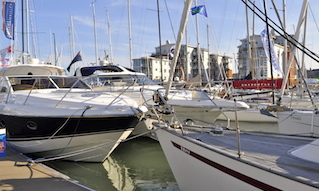 Cowes Harbour Office at Town Quay will close for the Christmas break at 1300 on Friday, 21st December 2018 and re-open at 0900 on Wednesday, 2nd January 2019. The Duty Harbour Master can always be contacted out-of-hours in an emergency by calling Solent Coastguard on 02392 552100 or VHF Channel 16/67. Daily river patrols will be carried out over Christmas and the New Year and our Berthing Masters will check all vessels, moorings and navigation marks in the harbour. 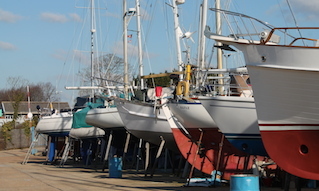 Phone calls will be redirected to CHC staff at Shepards Marina who can be contacted directly on 01983 297821 for visitor bookings, general enquiries, and payment of annual mooring licences. 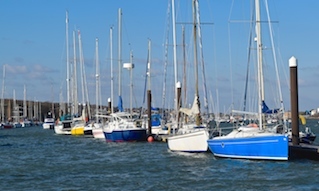 The Cowes Harbour Services Boatyard reception will close at 1200 on Friday, 21st December 2018 and re-open on Wednesday, 2nd January 2019 from 0900-1700 (normal office hours). The Cowes Harbour Services Fuel Berth will remain open for business but with reduced hours as shown on the Fuel Berth website. 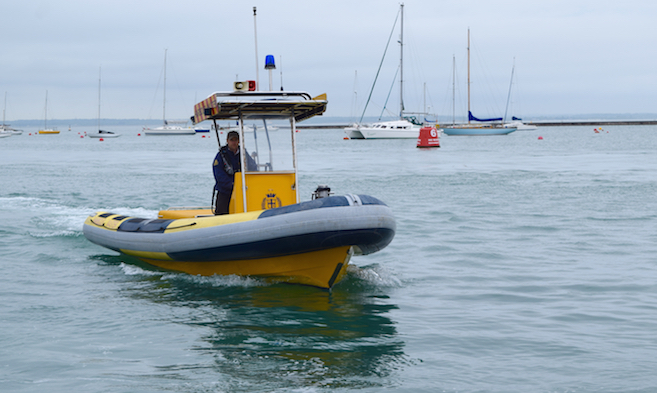 Operation times for Cowes Harbour Taxi have been amended for Christmas and the New Year and can be viewed in the "Water Taxis" section of our website.